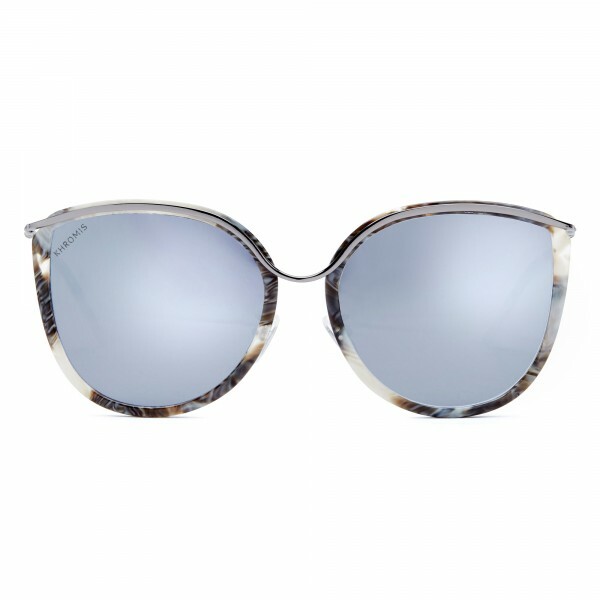 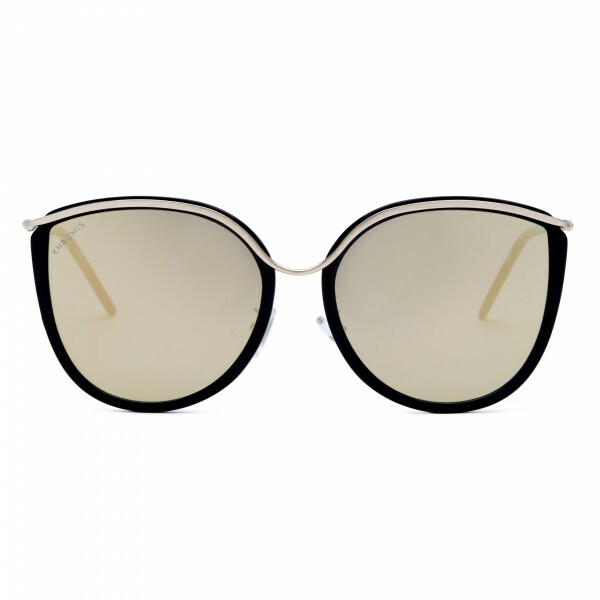 Elevating classic cat eye silhouettes with luxurious details, these oversized combination sunglasses are handcrafted by high shine Italian cellulose acetate, accented with luxurious hex screws and Italian bullet hinges. 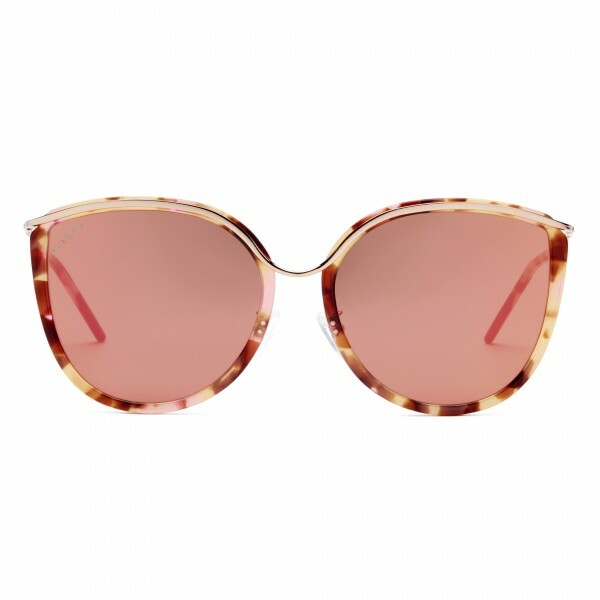 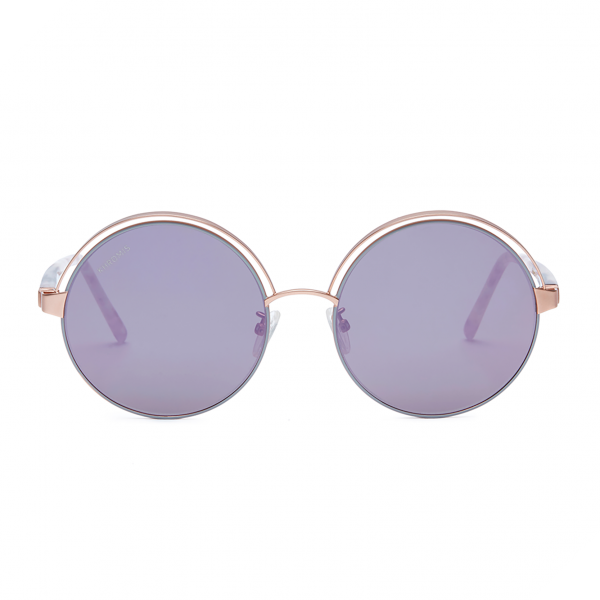 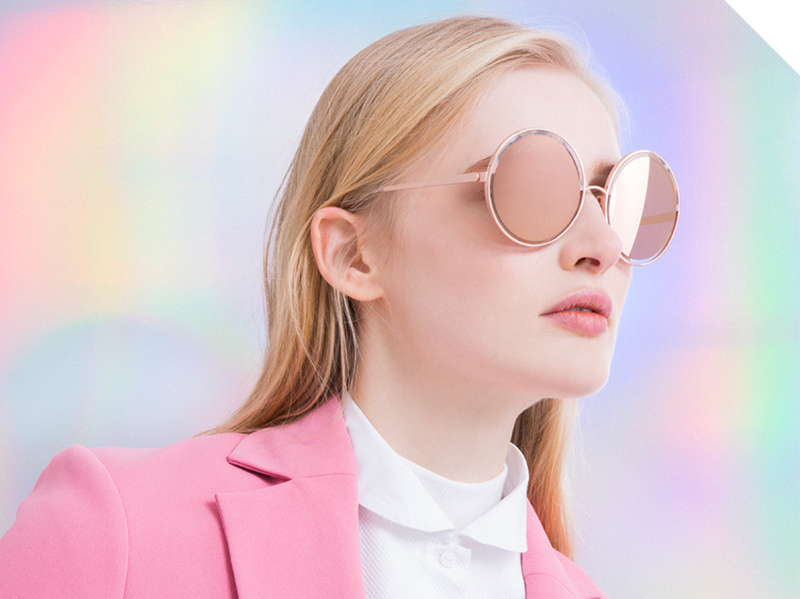 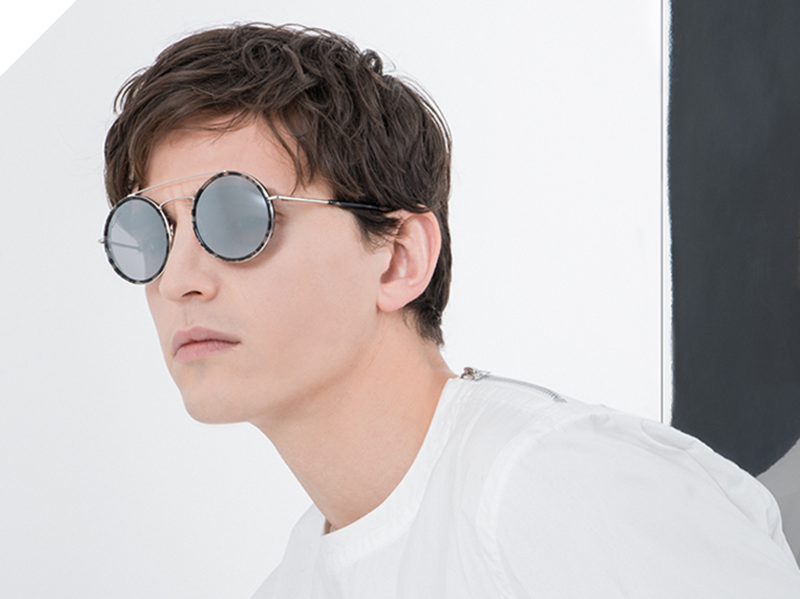 These dual-tone elegant sunglasses encapsulate Italian smoked lenses with characteristically adjustable silicon nose pads to ensure long-wear comfort. 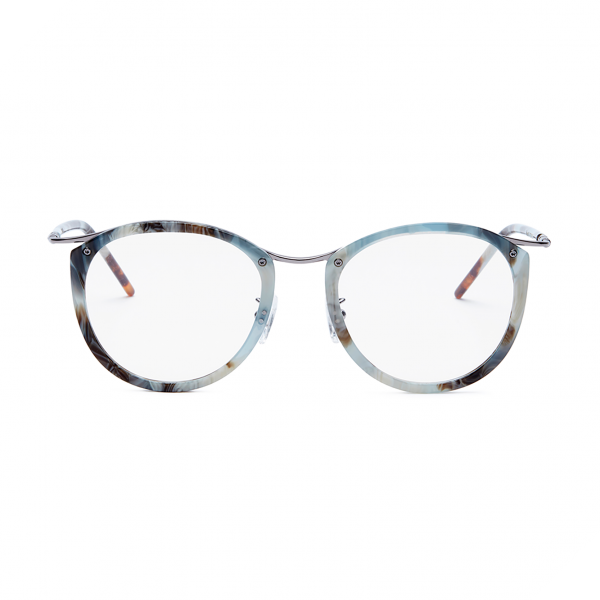 With KHROMIS signature Italian cellulose acetate laminated temple tips.